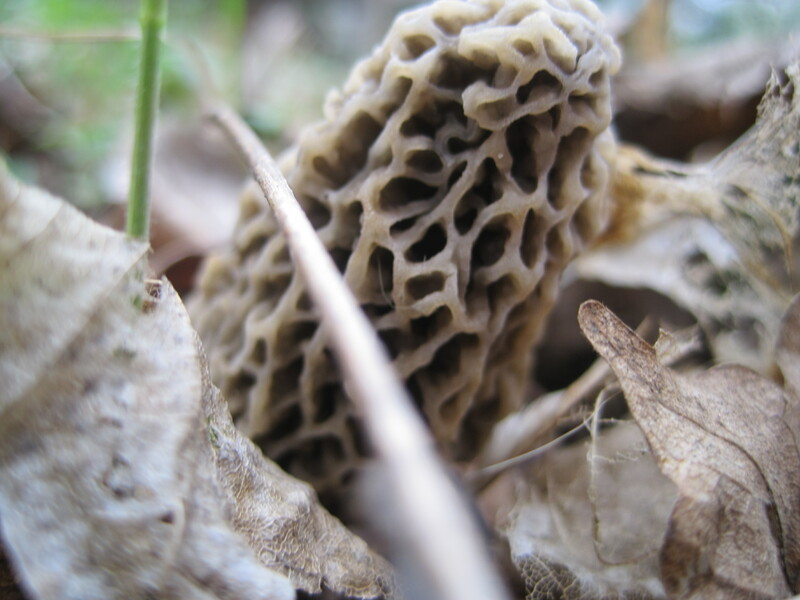 This is an extreme close up of the Morel I found in my front yard. I dashed into mushroom hunter mood and harvest it before I realized I was not in the woods and I could have left it to grow bigger (opps). 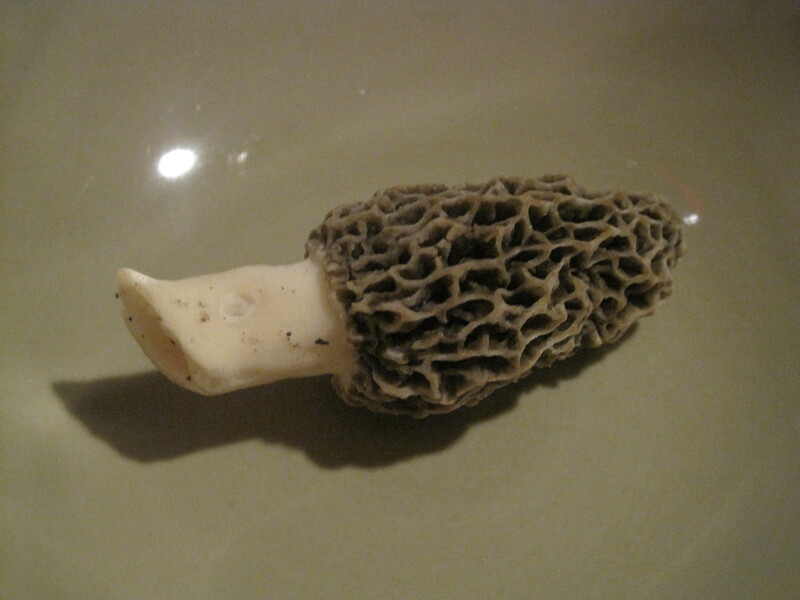 It has been really rainy this year and the cool weather may mean a last morel season, which I take as a good sign. For the last two years, I have not found any. This year I found one at the start of the season, so I am already up. Hopefully I will get some this year, so I can post some recipes. This entry was posted in Gardening and tagged ann arbor food, Ann Arbor Food Blog, ann arbor food blogs, Local Food, Michigan Morels, Michigan Morels 2011, morel mushroom foraging, morel mushroom hunter, morel mushrooms, Morels, Morels Ann Arbor, wild foraging. Bookmark the permalink.